David Naill bagpipes are produced completely in house by David Naill. 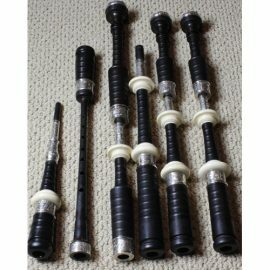 The DN5 styling of half silver and half imitation ivory is the epitome of the classic bagpipe look. All of the hand engraved ferrules, slides, ring caps, mouthpiece and black wood chanter with Sterling silver band and imitation ivory mounts will be cherished for ever. This set is Dragon hand engraved with a full silver mouthpiece. 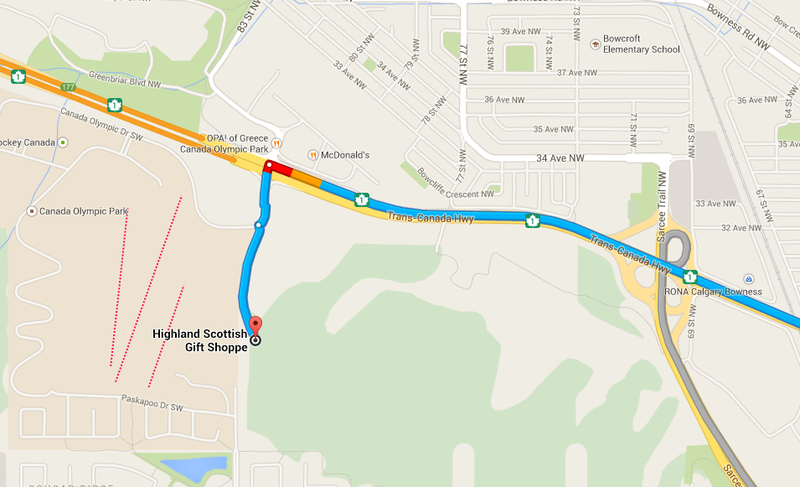 These bagpipes are in mint condition. They were previously played at a professional competition level by the owner. They are very steady with a beautiful harmonic tone. Bagpipes come assembled with new bag, cover, cords and reeds. Your bagpipes will be configured and tested by our professional pipers to ensure they are ready to play when you take delivery of them. 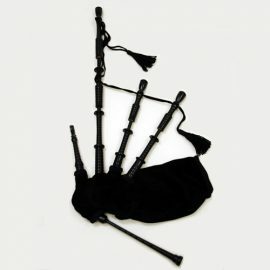 The Pipers’ Choice Basic Model Highland Bagpipes offer you a great set of bagpipes at an affordable price. The pipes are made from Delrin. The projecting mounts and ferrules are black, and drones are combed. Comes complete with a Canmore synthetic extended small pipe bag with zipper, poly chanter, adjustable blowpipe, Selbie drone reeds, and chanter reed in your desired strength. Also included is a black pipe bag cover with flat black trim and black silk cords. These pipes are a great value but also sound really good. A great set of pipes for someone on a budget.